With December just around the corner the pressure of the Christmas shopping season is on, especially when it comes to find just the right gift for those closest to you. In my experience it’s either super easy or super hard, no in between, when it comes to shopping for someone that you know really well. Something either pops out at you and it just has that person’s name written on every square inch of it or not seems quite right or good enough. Luckily Peter Minkoff is guest posting today and coming to everyone’s aid and sharing a few Christmas gift ideas for your BFF! Christmas is almost around the corner, and so many people love it because it’s all about giving and making your loved ones happy. 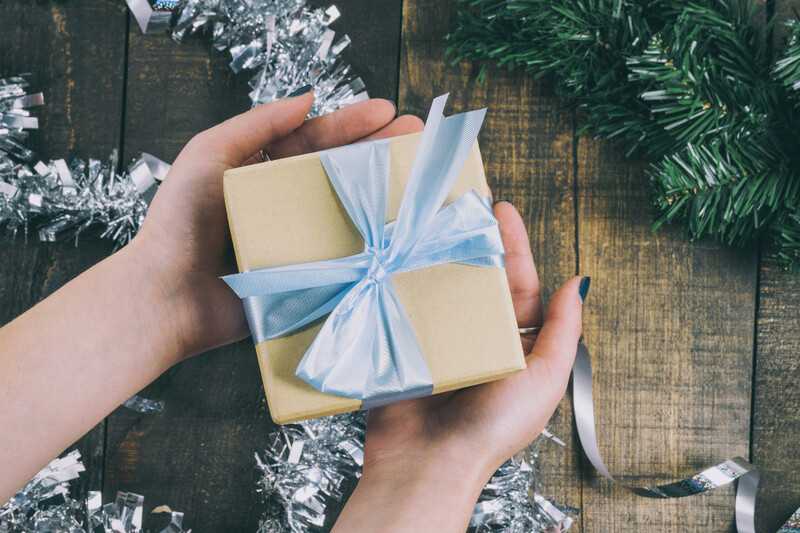 The fact is that a lot of people have already bought a bunch of presents for their friends and family members, but trust us – you don’t have to worry if you still haven’t. Getting a perfect gift for your BFF can be a bit challenging even if you know her very well, but we have some amazing ideas that can help you find an appropriate one. Here are five fantastic ideas, so check them out! Everyone’s raving about sheet masks these days, and the truth is that those are beneficial on so many levels – of course, if you pick an appropriate one for your skin type. This is definitely a perfect Christmas gift for your BFF, especially if she’s really into skincare. The latest invention is an oxygenating sheet mask introduced by GlamGlow. Basically, this carbonated fizzy foam mask removes dirt, makeup buildup, and excess oil, which contributes to a healthy and smooth skin. Your best friend will love it, without any doubt. 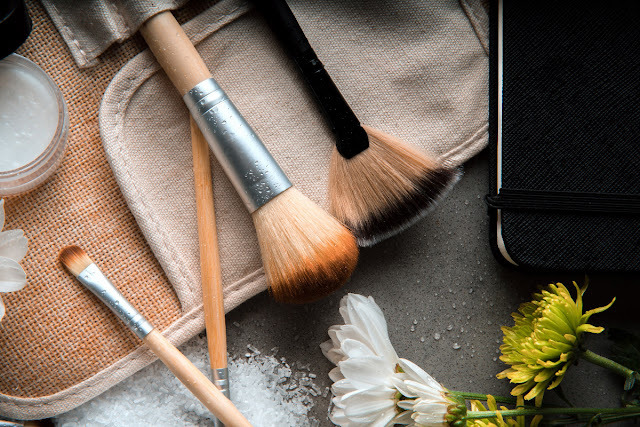 Any makeup lover would be thrilled to get a set of brand new brushes, and if your friend is completely obsessed with watching YouTube tutorials and experimenting with her makeup – this is the right present for her. Of course, your final choice depends on your budget, but you really don’t have to worry because there’s something for every pocket. E.L.F. offers a fantastic set of 8 different brushes for face, eyes, and brows, for just 20$. On the other hand, Morphe’s set of 9 vegan brushes that come in a black brush case is a bit more exclusive ($39), but you definitely won’t make a mistake with it. Getting an interesting garment for your gal pal is a good idea, especially if you know her personal style very well. Sweaters of any kind are a wise investment, because she’ll be able to wear them in the upcoming cold months. On the other hand, if your BFF mentioned visiting some exotic destinations in the near future, trendy swimwear should be your first choice. Even though it’s a quite unconventional Christmas gift, we’re sure that your best friend will appreciate it. If you know that your BFF appreciates quality skincare, a set of cool products may be a great choice for her this Christmas. Tarte is known for its amazing holiday deals, and this year they’ve come up with a lovely Clarins skincare set. Their products address dryness, uneven texture, and loss of elasticity, since it can effectively enhance moisture and feed your skin with required nutrients. 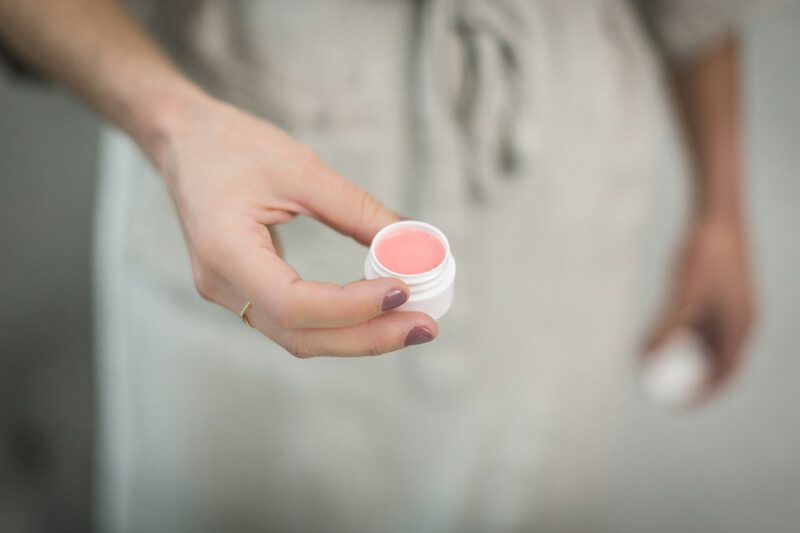 There are a moisturizer, a lip balm, a face wash and we’re sure that all of them will be more than useful to your best friend. You can’t possibly make a mistake with some funky and stylish accessories, so a pair of cute double drop earrings will do the trick. These can add a touch of class to any outfit, no matter what color you pick. Of course, neutral tones like black, white, and beige, as well as silver and gold, will never go out of style, so you can play safe with them. On the other hand, if you know that your gal loves some bright colors and heavily embellished jewelry, you should definitely go for such pieces. Just be sure you have her preferences in mind and you’ll do a great job! As you can see, there are so many fabulous Christmas gift ideas for your BFF, especially if she pays a lot of attention to her looks and the overall appearance. From cool sheet masks, sets of makeup brushes, and amazing sets of skincare products, to some trendy garments and stylish accessories – you surely won’t go wrong whichever you choose. Just follow your heart and you won’t fail!